Warped Reality: Model UN is the REAL UN!! 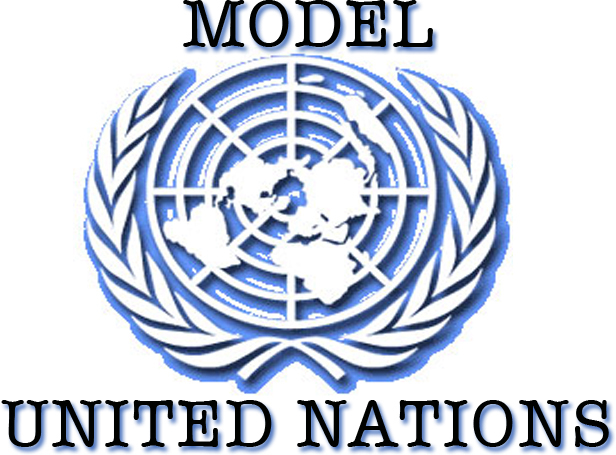 A popular club in junior high schools and high schools is Model UN. In this club, students are assigned to a nation over which they are a representative in one of several committees including UNHCR, UN Habitat, and the General Assembly. Students are assigned a couple months prior to competitions to research their nation, recognize that nation's stance on issues, develop and understanding of that nation's past, and then prepare policy papers and speeches regarding that topic. At the end of the long period of time for preparation, there is a two day competition in which schools send their representatives and a "mock" UN is hosted. Sounds like a great club right? WRONG!! Our spies at Warped Reality had their suspicions from the beginning, and were sent in to investigate this seemingly harmless competition. The findings were shocking. This competition wasn't simply a "mock" UN, it was THE UN! These kids, unknowingly, were asked to research their nation and develop policy statements on their behalf. And whatever resolutions that were passed in the competition were actually being passed in the real world! Our UN is being run by high school students! Further news will be brought concerning this topic as soon as more findings are released and assessed.